Backstage at The Lincoln Theatre, Raleigh NC. 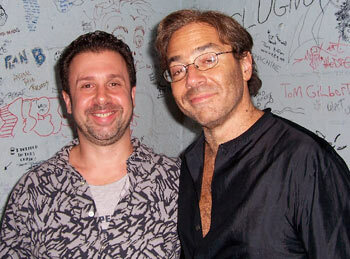 Al Di Meola tour just before the "Consequence Of Chaos" sessions were to start. 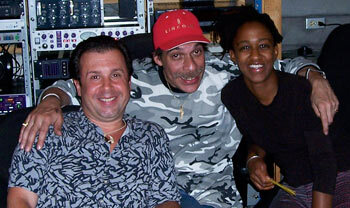 Recording sessions for Al Di Meola's "Infinite Desire" CD. 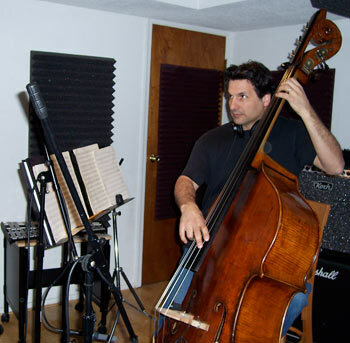 Recording session for Jill Talve's "Take A Walk With Me" album. 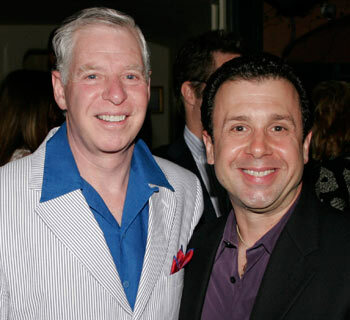 Spyros receives multiple awards at the SESAC TV & Film Composers awards dinner at Il Ciello in Beverly Hills, California, June 5, 2008. 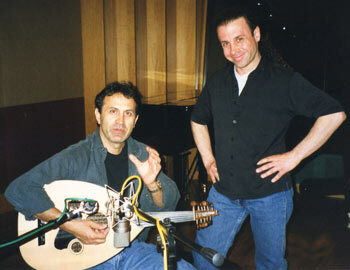 Spyros recording and producing with George Dalaras the #1 record in Greece, "To Palto" on Minos EMI Records, "The Running Roads" double CD. 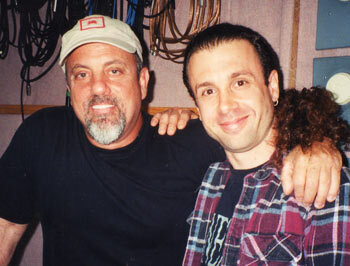 Spyros working with Billy Joel at Cove City Sound Studios. 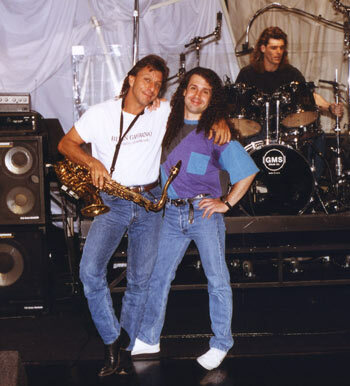 Spyros as Music Director and Keyboardist for the Kathy Troccoli Band opening for Jay Leno at Cesars Palace, Las Vegas, Nevada. 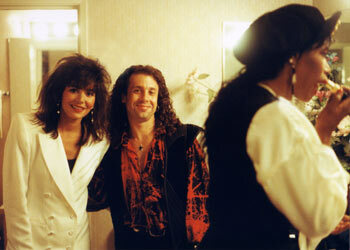 Backstage before a performance at The Riverport Amphetheatre on the Michael Bolton "Time Love And Tenderness" world tour. 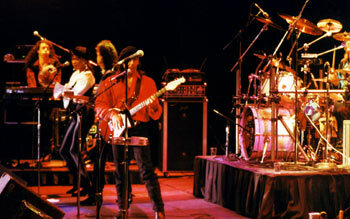 Sound-check before performing live with Kathy Troccoli playing "Everything Changes" on "The Tonight Show With Jay Leno." 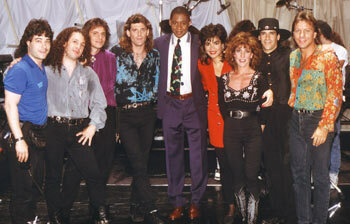 Kathy Troccoli band with Branford Marsallis on the set of "The Tonight Show With Jay Leno." 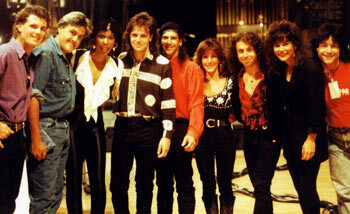 Cesar's Palace Las Vegas Shows with Kathy Troccoli and Jay Leno - pre show. The main stage "Circus Maximus" at Cesar's Palace, Las Vegas, NV. On the set of "The Tonight Show." I had the pleasure of working and co-engineering with Spyros on a big tracking date a few years back at my studio "Clubhouse" in Rhinebeck, NY. I found Spyros to be a true professional with great ears and a talent for knowing how to work within the challenges of a high-pressure session. 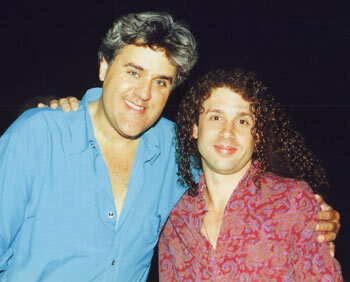 He interfaced seamlessly with my staff and the many musicians on that date. He handled a lot of very technical equipment requirements put on him and equally kept pace with the artist on a very musical level with some of the most complex music imaginable. On a large session with a lot of musicians and gear things can be challenging and I was relieved to have Spyros onboard with that project. I would recommend him to anyone who needs quality recording or production work. 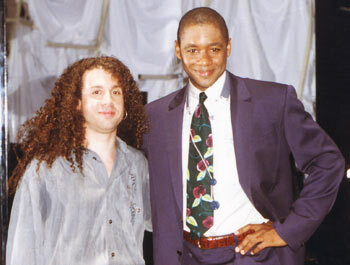 I'm looking forward to him bringing another project back up to my studio!